Italian Serie A giants Napoli are the newest club to show interest in highly rated VfB Stuttgart defender Benjamin Pavard. His stock rose in the summer when he performed well for the French national team that won a second World Cup title at the tournament in Russia. 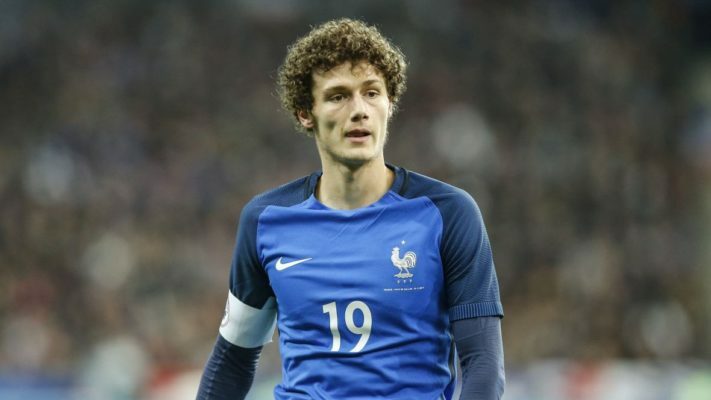 Benjamin Pavard was an ever-present for France who clinched the title via a 4-2 win over Croatia in their final meeting in Moscow on the 15th of July. Pavard also scored the best goal of the tournament with his strike in the 4-3 victory over Argentina in their last 16 clash. He can also play as a centre back which is a big plus for potential suitors. After his World Cup heroics, Benjamin Pavard was strongly linked with German champions Bayern Munich in the summer but nothing came out of it. Liverpool and Tottenham Hotspur have also been named as possible transfer destinations for the Frenchman. Italian media outlet Calciomercato claim that Napoli are also interested in him and any interested club will have to pay the €35m release clause in his contract.